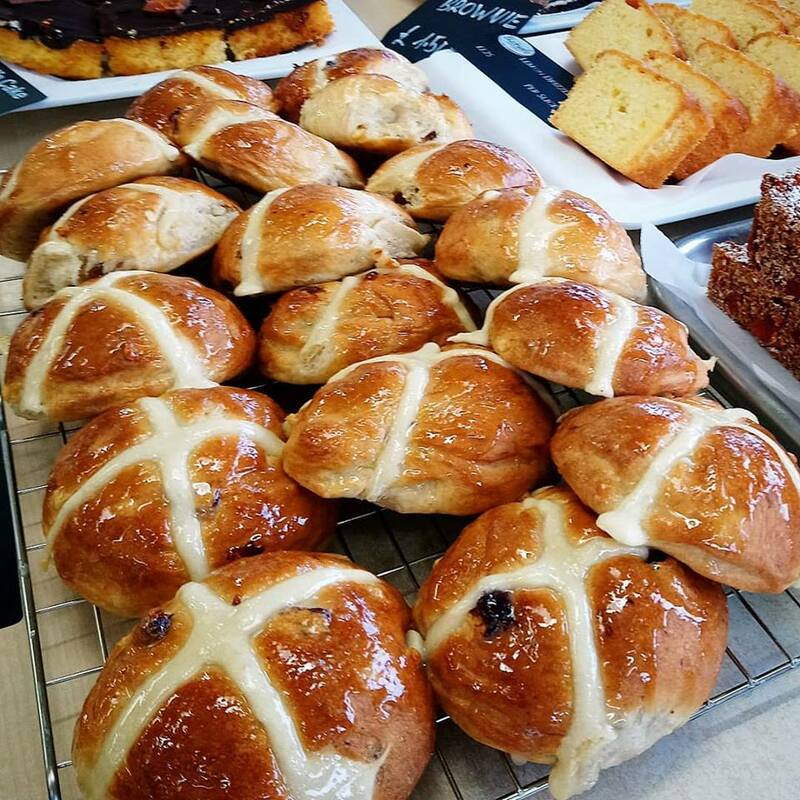 Home › Hot Cross Buns! Freshly baked, fruity from our family recipe. Stock up now!